Dragon Ball Super Reveals A Brand New Villain For The New Arc! Hey guys! How’s it going on!? 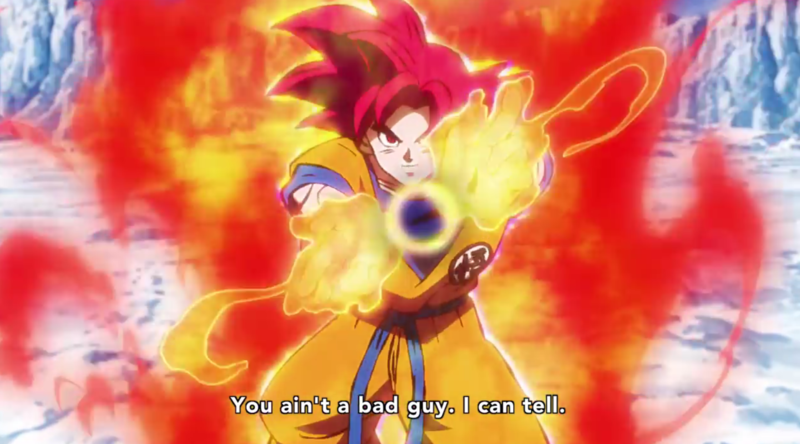 I am pretty sure that by now you all must be familiar with the new arc that we are getting in Dragon Ball Super. The latest chapter was released just a few hours back and we got to know a lot of things about Jiren, Belmod, Broly, etc. It seems like there are going to be a lot of new arcs in the future. The status about the TV series is still uncertain but we all hope that it returns soon in 2019. Okay, before we begin let me explain the new arc as some of you don’t know what is actually going on. 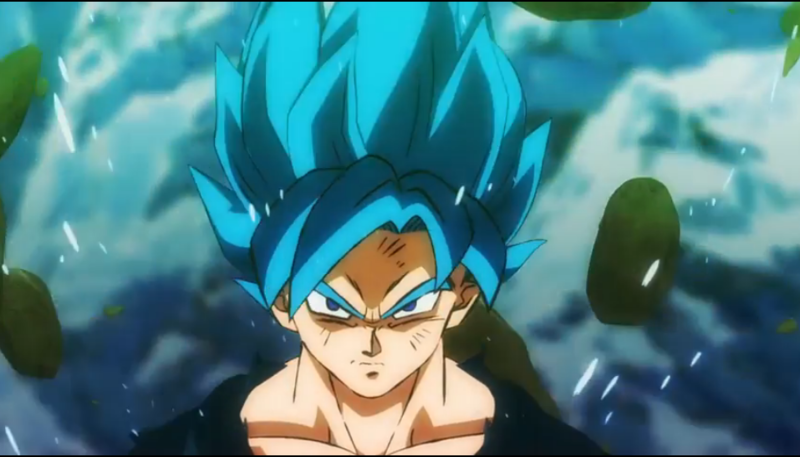 It’s shown in the manga that the story about Broly would be shown some other time. Now, the new arc starts – While Goku and Vegeta are training together, Bulma gets a message from Mr. Satan. 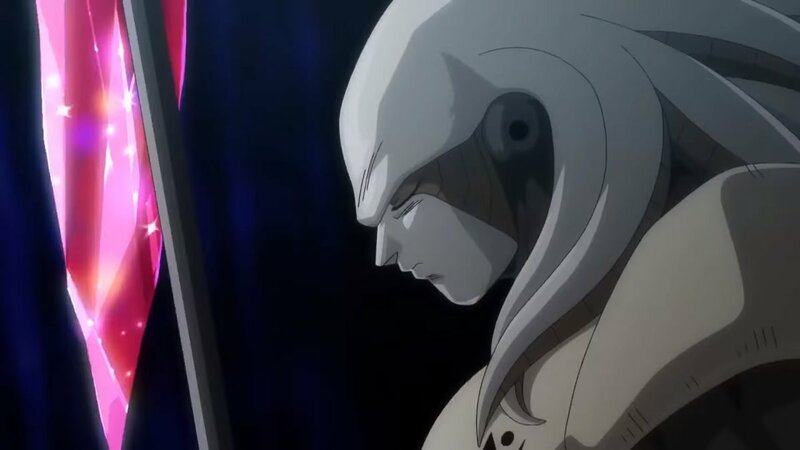 She passes the message to them which says that a mysterious group has appeared and is attempting to kidnap Buu. Goku and Vegeta leave right away to investigate and indeed find a group loading Buu onto a familiar-looking spaceship. Apparently, Buu is still in his deep sleep unaware of what’s happening to him. The apparent leader of this group recognizes them and quickly knocks them out with an “anesthesia gun”, and they awaken to find themselves in Galactic Patrol HQ with Jaco. Their kidnapper turns out to be Merus. Merus is the Galactic Patrol’s No. 1 elite patrolman in charge of 104 districts. In comparison, Jaco is only in charge of 3 districts. Merus explains that an evil criminal has escaped from the galactic prison, and in order to recapture this criminal they need the help of one very particular person… The Grand Kaioshin sleeping inside of Buu! Now, that’s exciting! This whole thing about the prisoner escaping and how dangerous he is doesn’t sit right with us as we know Goku and Vegeta have fought so many strong people already. Well, but this time I think it’s not just about raw power but the person overall. Also, it seems really suspicious that they specifically need the Grand Kaioshin – The Lord of the Lords help to catch the prisoner? This sure involves some magic now. Also, if they are going to remove the Kaioshin form Majin Buu, will Kid Buu come back or something? 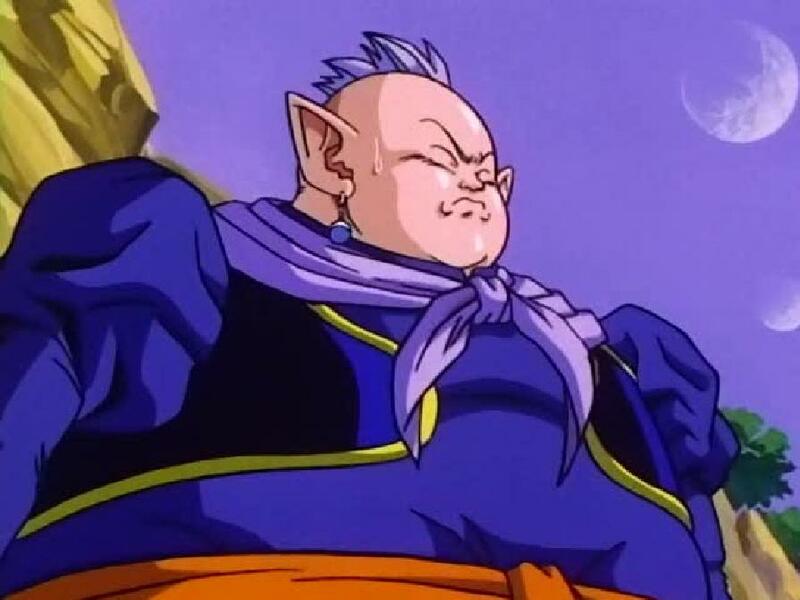 He turned into the fat Buu only after absorbing Grand Kaioshin so if we remove all that purity, will we get the evil buu back? Well, I think that’s not the case but we will talk about this later. Now, let’s focus on the escaped prisoner. The title of the arc is literally about him only so I hope he lives up to the hype. Now, let’s look at him. In the picture below, you can clearly see we have this majestic Goat species. 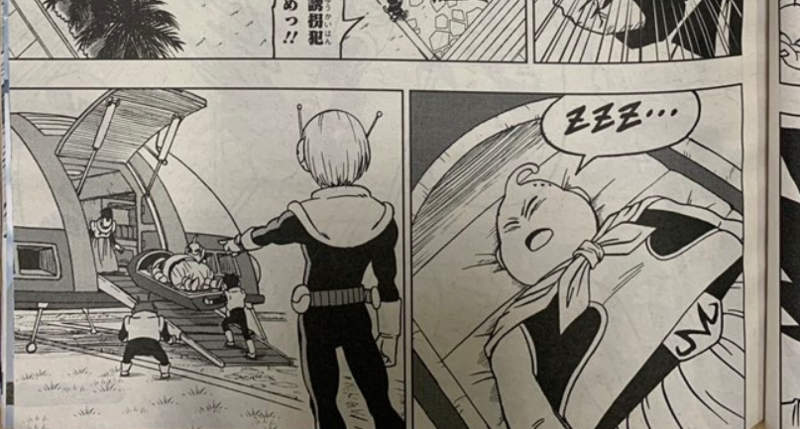 The Escaped Prisoner was recently revealed by V-Jump in a promotion for Volume 8 of the manga and the start of the “Galactic Patrol Prisoner Arc”, which is slated to begin in this most upcoming chapter. 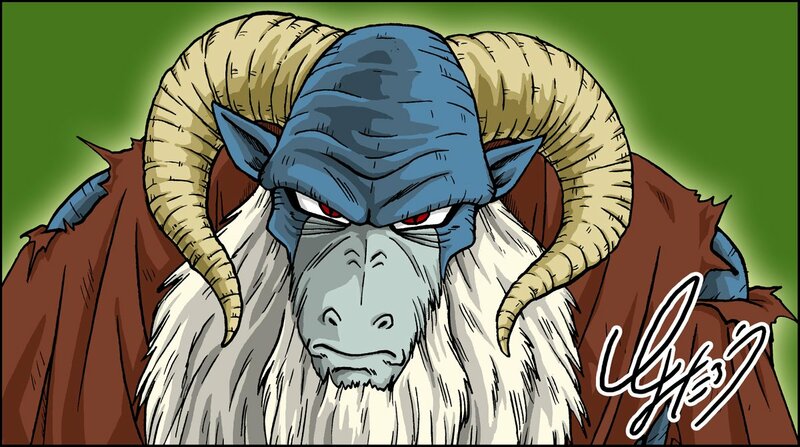 Many people are laughing that we are finally getting a brand new character who is a villain and on top of it, it is a GOAT! 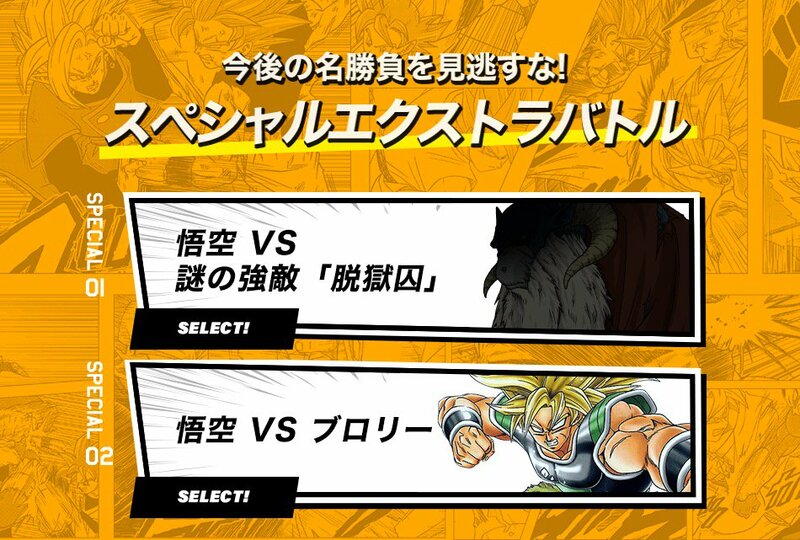 The V-Jump Website began teasing the escaped prisoner earlier alongside other tough foes Broly and Jiren as shown in the cover pic of the article. Obviously, he is not going to be as strong as Jiren or Broly. Also, Jiren & Broly most probably won’t be in this arc. If they did, then the so called ‘Galactic Patrol’ wouldn’t be able to contain him unless they kept him unconscious 24/7 which seems highly unlikely. Maybe, it’s his wisdom or the ability he have makes him so dangerous. He could be a ‘demon’ as you can see the satanic similarities and the chilling vibes his design is giving. He could also be some kind of grand magic sorcerer like Bibidi or Babidi. We all know they weren’t so tough but this guy seems really old filled with wisdom and strength. Also, as we are exploring the whole universe now, it’s acceptable to find some strong people but obviously not strong as Jiren or Broly. Right? I think he could be related to Buu somehow. Who knows how many years has this prisoner been imprisoned? He could very well be the creator of Buu too! It’s very normal for demons or alien species to live for millenniums. Babidi is also an alien who lived for thousands of years and so many more! Galactic Patrol was also there for so many years. What do you guys think about this brand new character? Let me know in the comments down below! 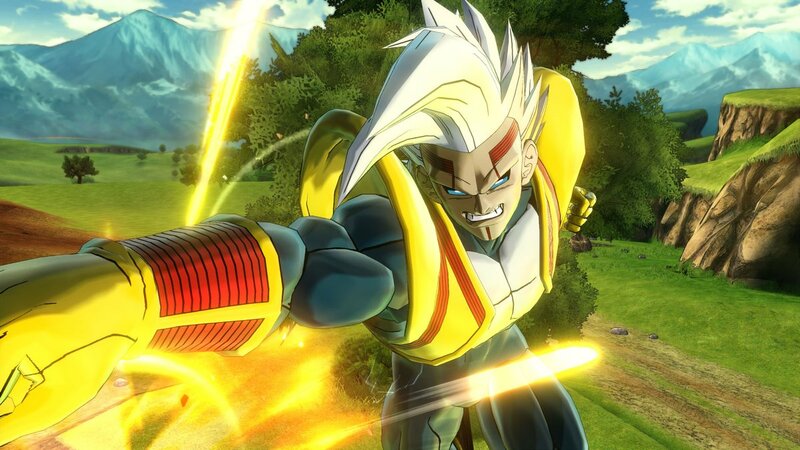 Super Baby Vegeta Is Coming Back To Xenoverse 2! Next story Dragon Ball Super Explains Why Jiren Never Revived His Master! 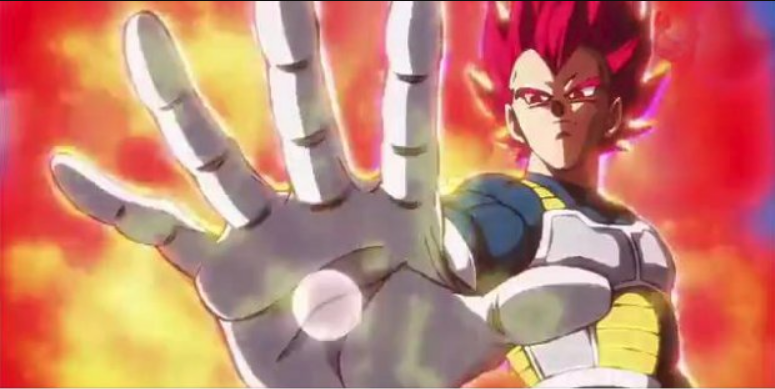 Previous story Dragon Ball Super Just Revealed The ‘Escaped Prisoner’ In The New Arc!